You’ll soon be seeing these Huisgenoot fanatics on Die Grootste Genoot, exclusively on VIA (147). Huisgenoot is a staple in many of our homes. Not a week goes by without the new issue. It appears on the kitchen table and is passed along between family members and scoured for stories, photos and information. When a celebrity appears on the cover after years away, these fans who’ll notice his weight gain. You’ll soon be seeing these Huisgenoot fanatics on Die Grootste Genoot. 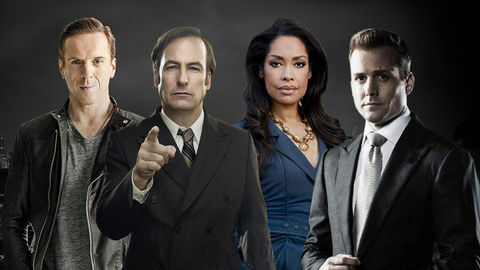 The show is the first of its kind and exclusive to VIA (147). Of course, such an exciting show also deserves a star presenter and who better than radio personality Rian van Heerden? He will encourage contestants, catch them out and, after many jokes and drama, the ultimate fan will be announced. His opinions get him in trouble sometimes, but he isn’t too bothered about this. He has a small group of people who know and understand him well and he believes only they can truly comment. “I only worry about what this group of people say,” he says of these special people. 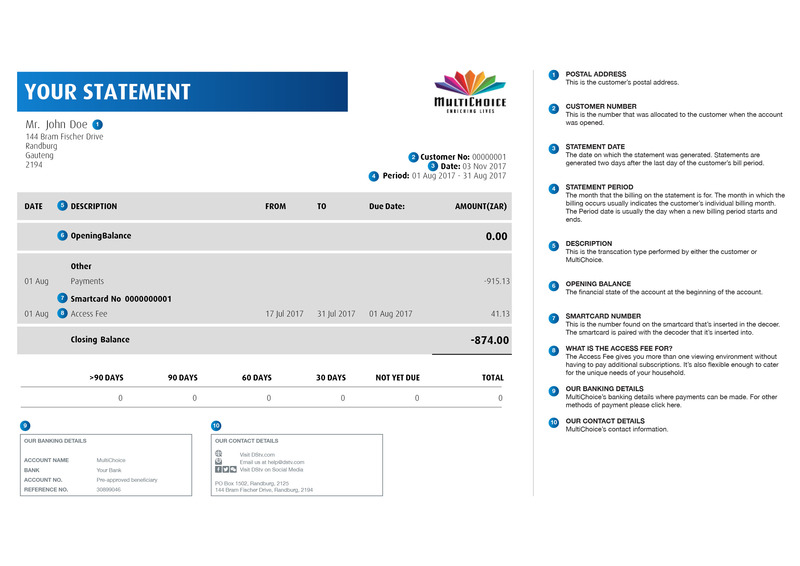 Die Grootste Genoot will have you glued on your couch for a few weeks though. 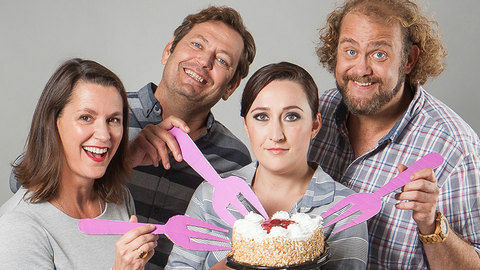 From 22 August to 9 September, Die Grootste Genoot will be broadcast every weekday at 17:30. This means you can look forward to three weeks of Huisgenoot fun with Rian as your king of entertainment. 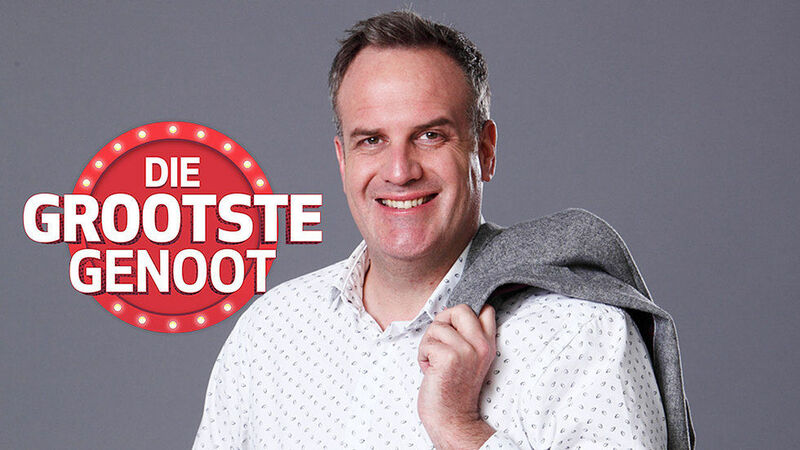 Click here to enter as a contestant for Die Grootste Genoot.